The quality of software has a massive impact on its success or failure. 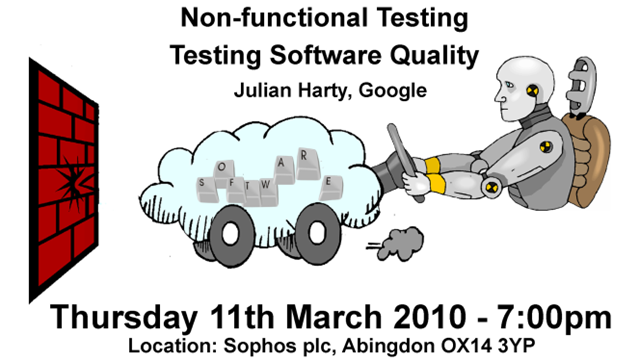 Yet, paradoxically, few people fully test all of the quality aspects of their software. In this talk Julian Harty of Google explores testing those all important non-functional aspects, ranging from accessibility to performance, security and usability. For promotional posters in PDF format please visit the main event listing.